1936 Mary Travers was born (Peter, Paul & Mary), was born (d 2009). 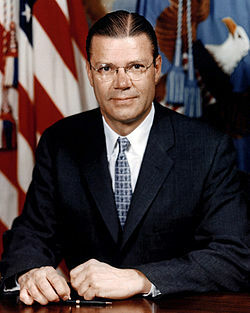 1960 – Robert McNamara is named president of Ford Motor Co., the first non-Ford to serve in that post. 1963 – At Miike coal mine, Japan, an explosion kills 458, and hospitalises 839 with carbon monoxide poisoning. 1841 King Edward VII was born. 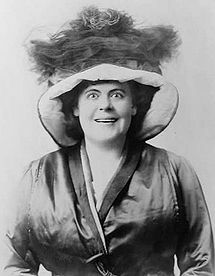 1868 Marie Dressler, Canadian actress, was born. 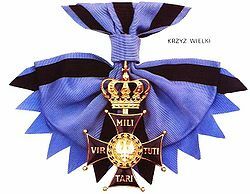 1918 – Kaiser Wilhelm II of Germany abdicates after the German Revolution, and Germany was proclaimed a Republic. 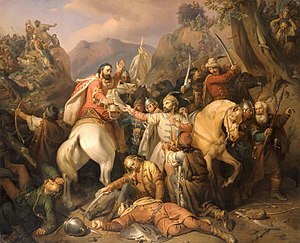 1506 The first contingent of 150 Swiss Guards arrived at the Vatican. 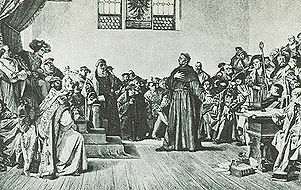 1521 Charles V, Holy Roman Emperor, opened the Diet of Worms. 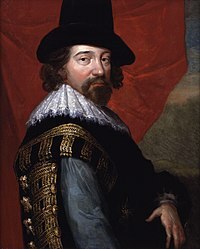 1561 Sir Francis Bacon, English philosopher, was born. 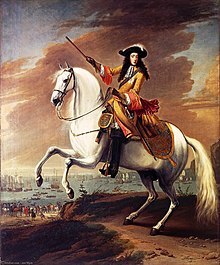 1771 – Spain ceded Port Egmont in the Falkland Islands to England. 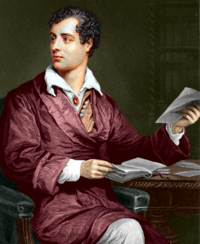 1788 George Gordon Byron, 6th Baron Byron (Lord Byron), English poet, was born. 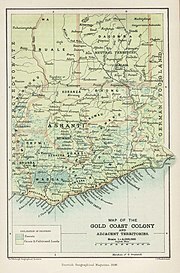 1824 – Ashantis defeated British forces in the Gold Coast. 1840 The New Zealand Company’s first settler ship, the Aurora, arrived at Petone, marking the official commencement of the settlement that would eventually become Wellington. 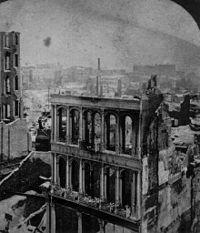 1889 Columbia Phonograph was formed in Washington, D.C.
1899 Leaders of six Australian colonies met in Melbourne to discuss confederation. 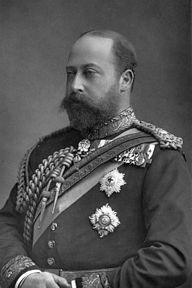 1901 Edward VII was proclaimed King after the death of his mother, Queen Victoria. 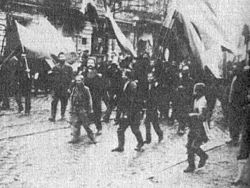 1905 Bloody Sunday in St. Petersburg, beginning of the 1905 revolution. 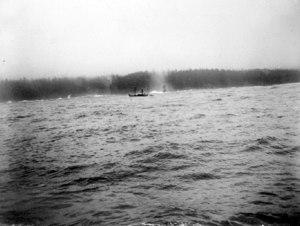 1906 SS Valencia ran aground on rocks on Vancouver Island, British Columbia, killing more than 130. 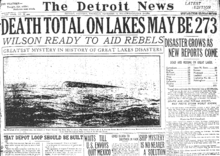 1919 Act Zluky was signed, unifying the Ukrainian People’s Republic and the West Ukrainian National Republic. Signing of the Act Zluky, on the St. Sophia Square in Kiev. 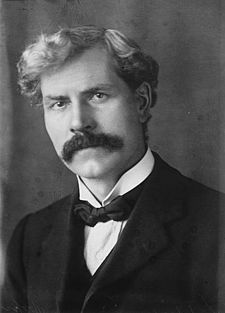 1924 Ramsay MacDonald became the first Labour Prime Minister of the United Kingdom. 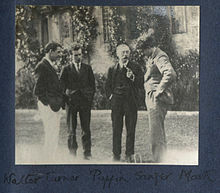 1927 First live radio commentary of a football match anywhere in the world, between Arsenal F.C. and Sheffield United at Highbury. 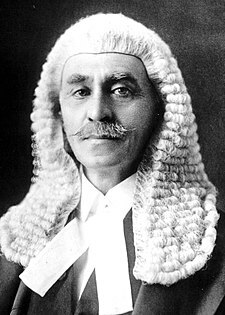 1931 Sir Isaac Isaacs was sworn in as the first Australian-born Governor-General of Australia. 1934 Graham Kerr, British-born, New Zealand chef, was born. 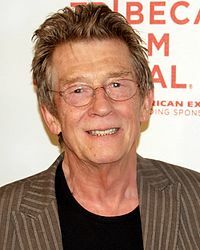 1940 John Hurt, English actor, was born. 1941 British and Commonwealth troops captured Tobruk from Italian forces during Operation Compass. 1946 Iran: Qazi Muhammad declared the independent people’s Republic of Mahabad at Chuwarchira Square in the Kurdish city of Mahabad. 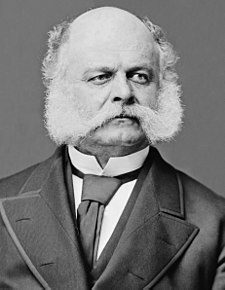 He was the new president; Hadschi Baba Scheich was the prime minister. 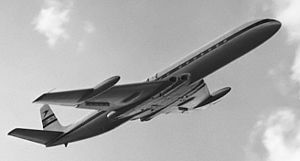 1952 The first Jet airliner, the de Havilland Comet, entered service for BOAC. 1957 Israel withdrew from the Sinai Peninsula. 1957 The New York City “Mad Bomber”, George P. Metesky, was arrested and charged with planting more than 30 bombs. 1959 Knox Mine Disaster: Water breaches the River Slope Mine near Pittston City, Pennsylvania in Port Griffith; 12 miners are killed. 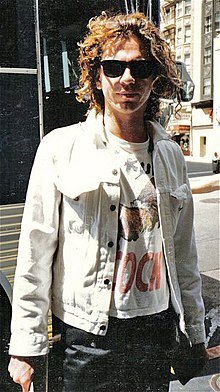 1960 Michael Hutchence, Australian singer (INXS), was born. 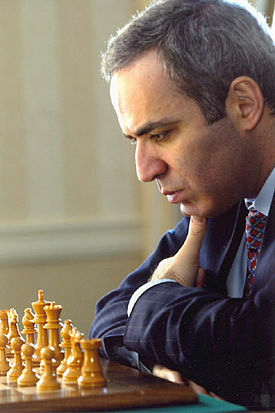 1962 Sultan Mizan Zainal Abidin of Terengganu, Yang di-Pertuan Agong of Malaysia, was born. 1963 The Elysée treaty of cooperation between France and Germany was signed by Charles de Gaulle and Konrad Adenauer. 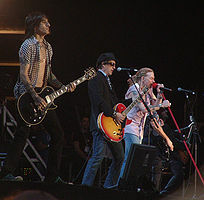 1965 Steven Adler, American drummer (Guns N’ Roses), was born. 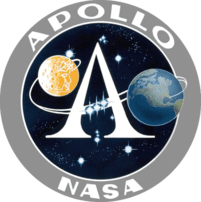 1968 Apollo 5 lifted off carrying the first Lunar module into space. 1973 The Supreme Court of the United States delivered its decision in Roe v. Wade, legalizing elective abortion in all fifty states. 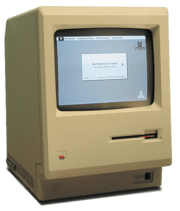 1984 The Apple Macintosh, the first consumer computer to popularize the computer mouse and the graphical user interface, was introduced during Super Bowl XVIII with its famous “1984” television commercial. 1987 Pennsylvania politician R. Budd Dwyer shot and killed himself at a press conference on live national television, leading to debates on boundaries in journalism. 1990 Robert Tappan Morris, Jr. was convicted of releasing the 1988 Internet Computer worm. 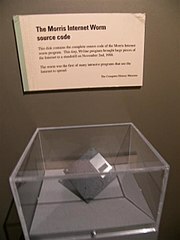 Disk containing the source code for the Morris Worm held at the Boston Museum of Science. 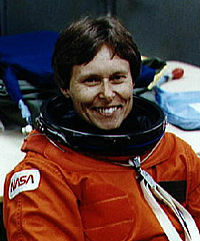 1992 Space Shuttle program: STS-42 Mission – Dr. Roberta Bondar became the first Canadian woman in space. 1999 Australian missionary Graham Staines and his two sons were burned alive by radical Hindus while sleeping in their car in Eastern India. 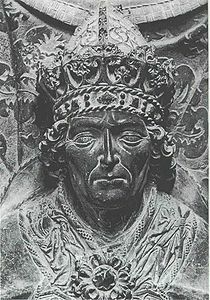 2002 Kmart Corp beccame the largest retailer in United States history to file for Chapter 11 bankruptcy protection. 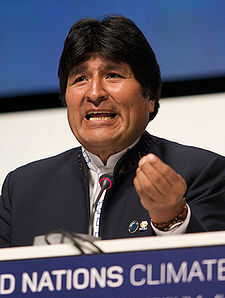 2006 Evo Morales was inaugurated as President of Bolivia, becoming the country’s first indigenous president. 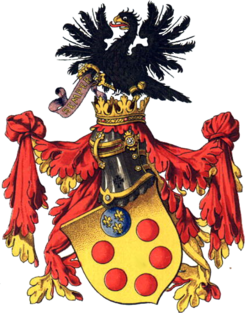 1494 The Family de’ Medici became rulers of Florence. 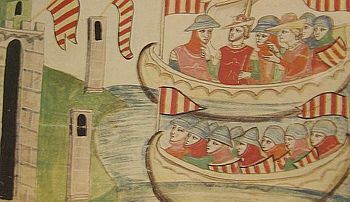 1620 Pilgrims aboard the Mayflower sighted land at Cape Cod, Massachusetts. 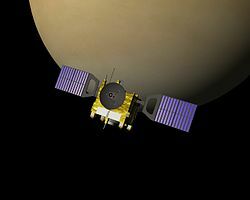 1769 Captain Cook observed the transit of Mercury. 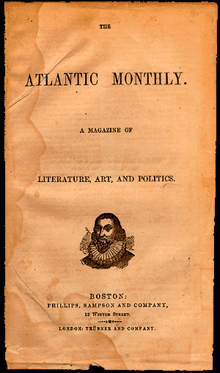 1857 The Atlantic magazine was founded in Boston. 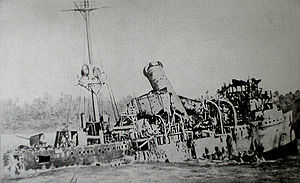 1887 The United States received rights to Pearl Harbour, Hawaii. 1902 Anthony Asquith, British film director, was born. 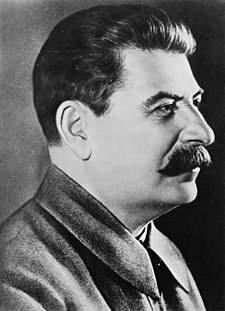 1917 Joseph Stalin entered the provisional government of the USSR. 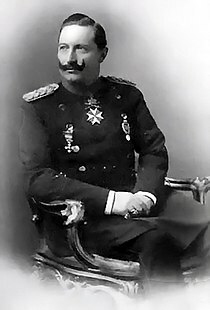 1918 Kaiser Wilhelm II of Germany abdicated after the German Revolution, and Germany was proclaimed a Republic. 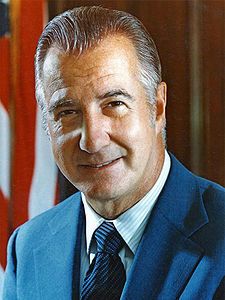 1918 Spiro Agnew, 39th Vice President of the United States, was born. 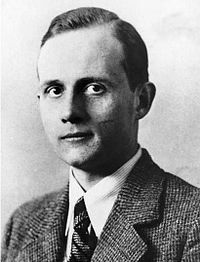 1920 White New Zealand policy was introduced. 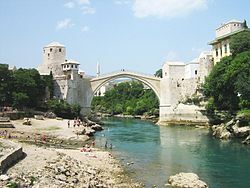 The Immigration Restriction Amendment Act 1920 made it necessary for immigrants to apply for a permanent residence permit before they arrived in New Zealand. 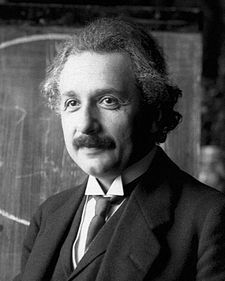 1921 Albert Einstein was awarded the Nobel Prize in Physics for his work with the photoelectric effect..
1936 Mary Travers was born. 1953 Cambodia beccame independent from France. 1967 The First issue of Rolling Stone Magazine was published. 1989 Fall of the Berlin Wall. 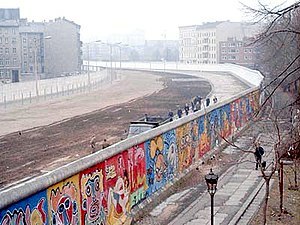 Communist-controlled East Germany opened checkpoints in the Berlin Wall allowing its citizens to travel to West Germany. People started demolishing the Berlin Wall. 1994 The chemical element Darmstadtium was discovered. 1998 Brokerage houses were ordered to pay 1.03 billion USD to cheated NASDAQ investors to compensate for their price-fixing.